We have recently opened a new flagship store in London, on Motcomb Street in the sophisticated Belgravia neighbourhood. 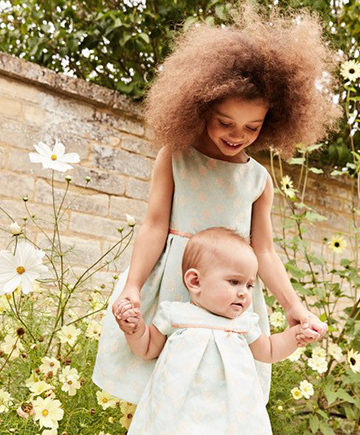 The delightful shop will transport visitors into the brand of Marie-Chantal Children. The nearest tube is Knightsbridge and Motcomb St is about a 10 minute walk from there.